We have a range of Omni directional aerials and directional aerial which will pick up UK Digital Freeview TV signals in HD and SD. 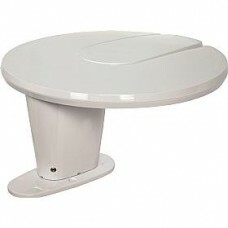 These can be installed on most Motorhomes, Caravans and campervans. 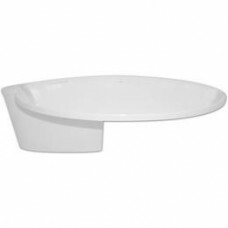 A high-performance, electronic directive antenna for all frequencies plus digital terrestrial TV – D.. 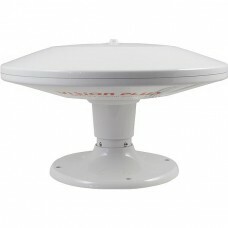 The most compact aerial on the market today, really high-performing in UHF (channels 21 to 69). Omni.. 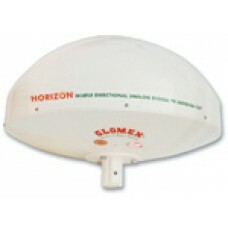 Streamlined Omni-directional aerial designed to receive all available analogue and digital terrestri.. 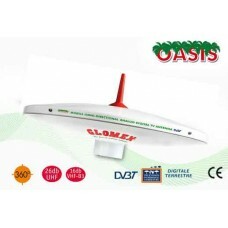 STATUS 270 Omni-Directional Antenna with VP2 Amplifier for Digital TV The Omni-Directional 270 .. STATUS 355 Omni-Directional Antenna (5m Coax) with VP3 Amplifier for Digital TV & FM DAB RadioDe.. Producing a Directional Antenna to carry the STATUS name was not an easy task. This new antenna need.. Vision Plus Radio AntennaThe Vision Plus Electronic Radio Antenna typifies our philosophy of combin..
Rhino Installs can supply and fit TV Aerials from manufacture such as Maxview, Status and Glomex. 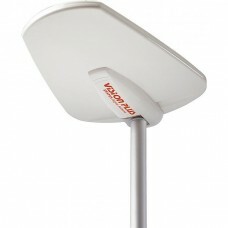 Directional or omni directional TV aerial and Antenna to receive Freeview signals. Motorhome, Campervan and Caravan TV Antennas installations carried out by ourselves at our NCC Approved fitting centre in Lancashire. Please contact us and we will be happy to help. We have fit to all types of motorhomes and Caravans, Click here for pictures of our TV Aerial installs. Fitted to manufactures such as Swift, Hymer, Bailey, Lunar, Burstner, Pilote, Rapido, Autotrail, Elddis, Besscarr, Globecar and many more.